Shigatsu wa Kimi no Uso BD/DVD to be released on 12 April, 2017! 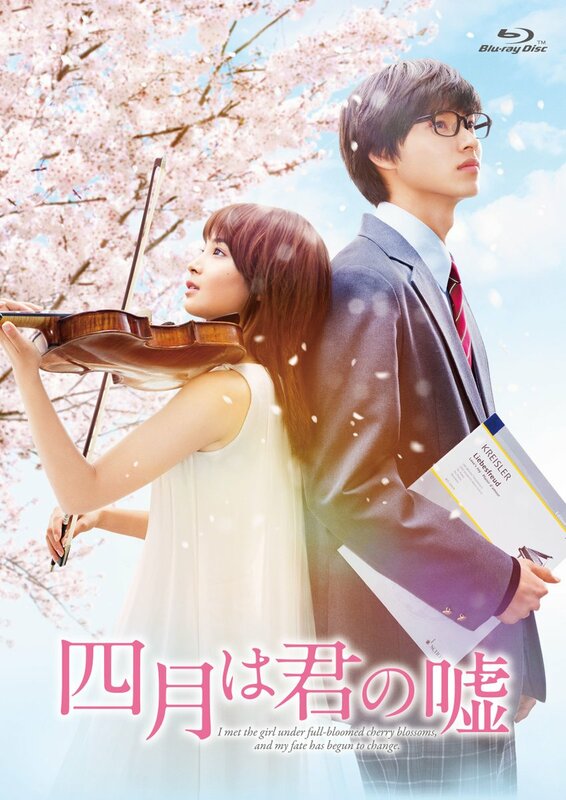 It’s an April release for ‘Your Lie in April’ ? Recently, the official twitter asked fans to send in questions they have been dying to ask Hirose Suzu and Yamazaki Kento. It’s been revealed today that these questions will be used in one of the bonus materials of the Blu-ray and DVD — the visual commentary which involves the two leads and the director. There will be over 270 minutes of bonus materials. I really hope they include more of the piano practice and making of the piano scenes.